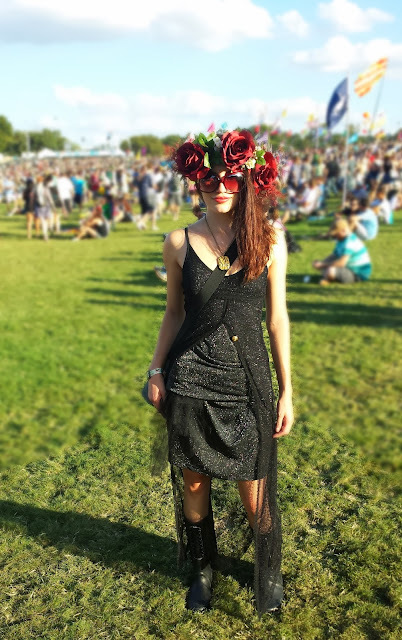 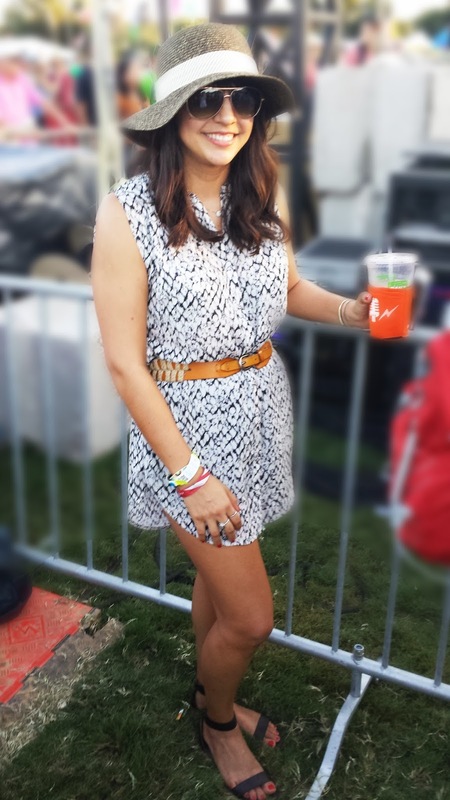 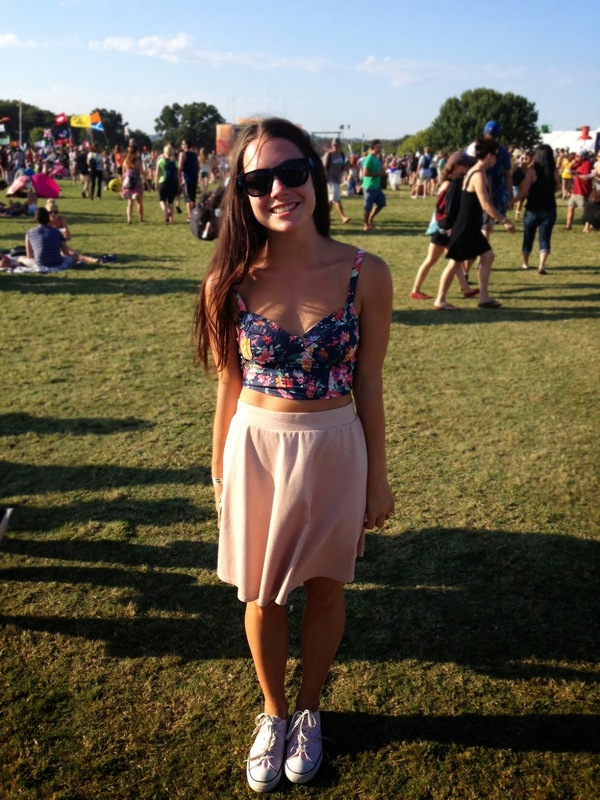 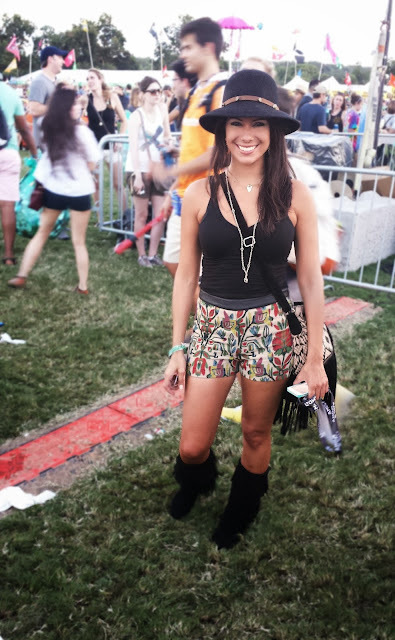 We scoured the fields of the Austin City Limits music festival to find the best of the best looks for you to enjoy. The team found so many looks that we hope to share those that didn't make the blog on pinterest board at the very least! What a fashionable crowd! 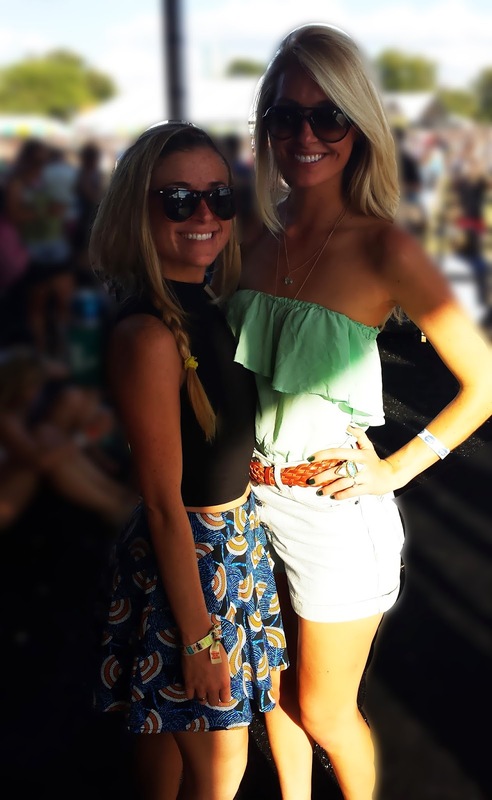 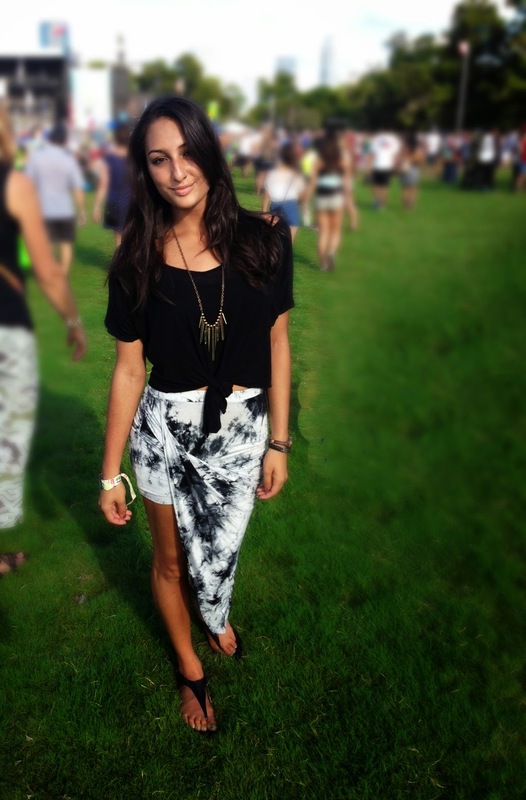 We hope you enjoy our collection of ACL Street Style images. 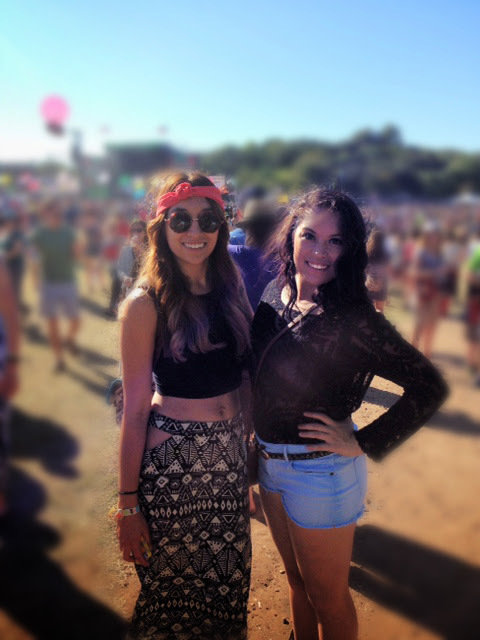 Here's to another weekend of ACL fun!